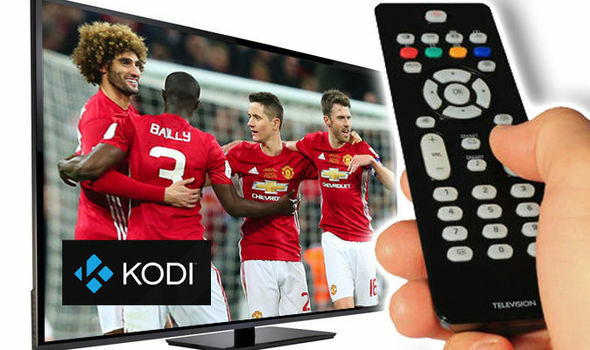 Those of you who like to watch Premier League football without paying for it, odds are high you are already familiar with Kodi. 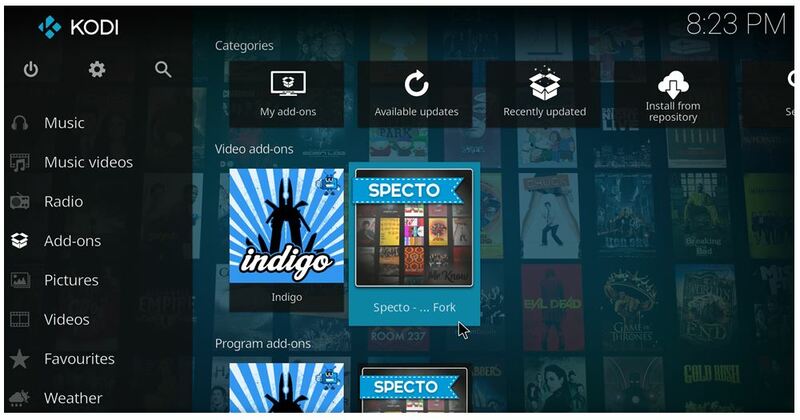 The popularity and user-base of the Kodi app have been expanding at an increasingly fast pace given that it facilitates a relatively pretty simple platform to watch all sorts of copyrighted content, including movies and box sets for absolutely free. 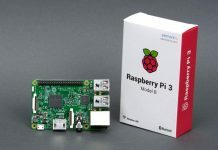 Quite obviously, with such a business model at its core, it was only a matter of time till Kodi brought upon itself some serious legal stranglehold. 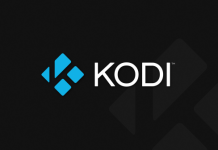 So, it was a hardly surprising development when a European Union court recently ruled that using Kodi boxes to stream pirated content online is just as bad as downloading a copyright-infringing copy. The verdict holds much significance for Kodi users because while downloading an illegally copied episode of Rick and Morty would always qualify as a case of copyright infringement, streaming the same content had been so far a bit of a gray area. This is because unlike downloading, when a user streams something online, the file is stored locally on their device only temporarily, the Mirror reports. The crux of the matter is that unlike the past when temporary copied were excluded from the reaches of copyright laws, this new ruling drastically change that approach. In what has been dubbed by many as a landmark ruling, yesterday’s verdict by the Court of Justice of the European Union stated that the temporary reproduction of a copyright-protected content, when obtained without the consent of the copyright holder, such cases can not be exempted from the “right of reproduction”. According to the right or reproduction, nobody else but the copyright owner can legally make or reproduce the content. Simply put, this new ruling has ensured that if you use your Kodi box for watching copyright-infringing content, you are in violation of the laws meant to protect the rights of content creators. Next article‘Dancing With The Stars’ Season 24: Simone Biles Reveals Crying After Judges Disappointment; Who Reached Semi-Finals?